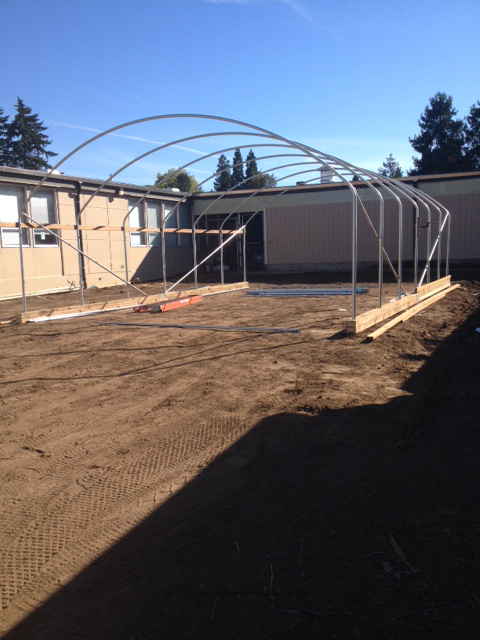 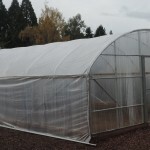 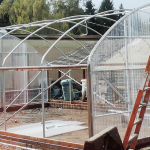 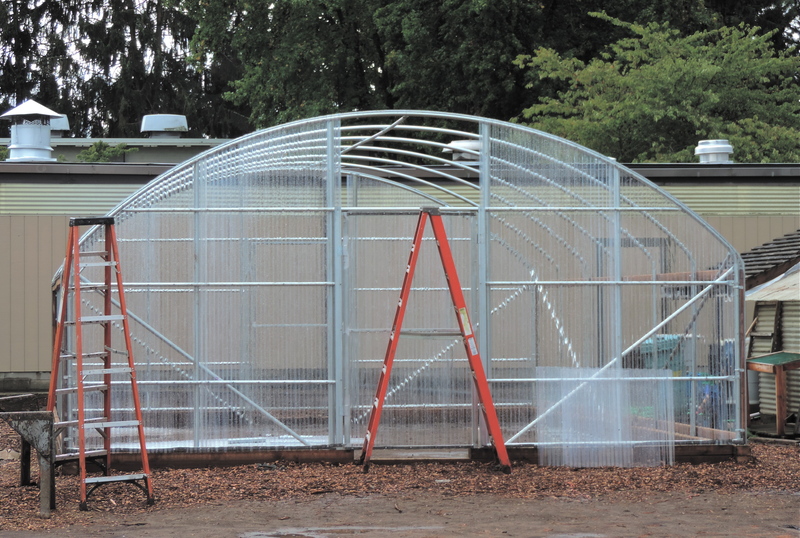 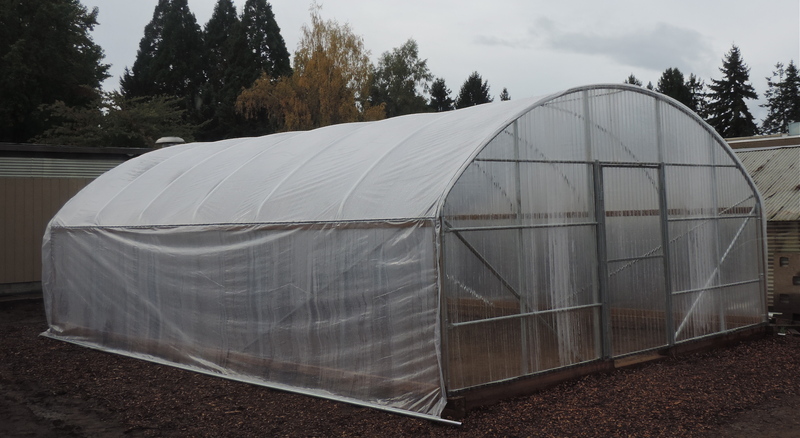 Christine Bartell‘s proposal was awarded $1,500 towards construction of a new greenhouse for the OSD Garden Program, which involves students on track to receive a modified diploma. 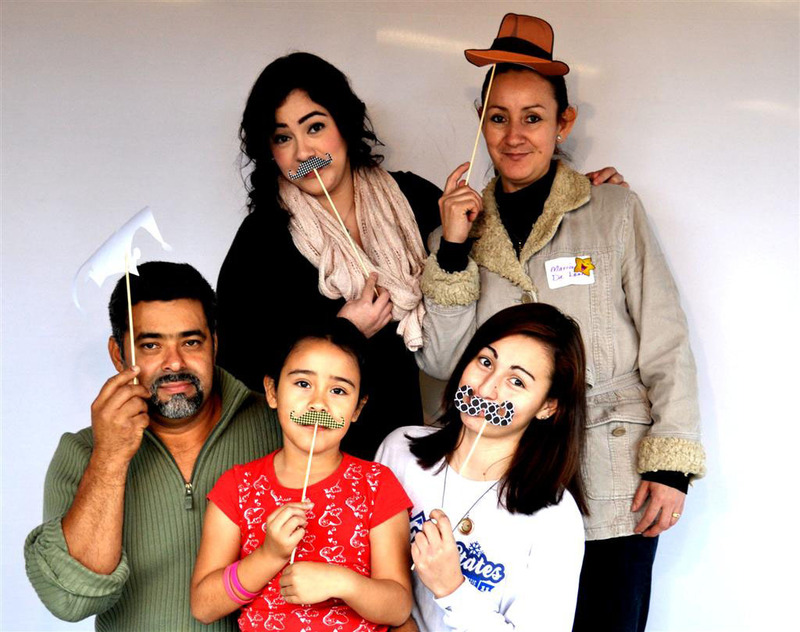 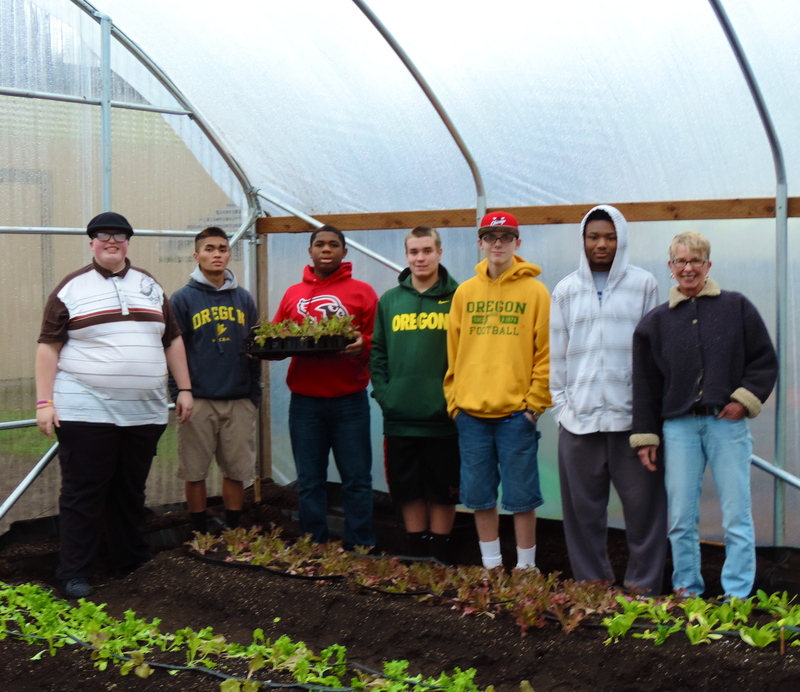 OSD’s Helping Hands program has already raised nearly $1,200 in matching funds for this project. 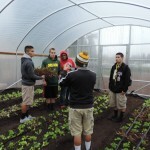 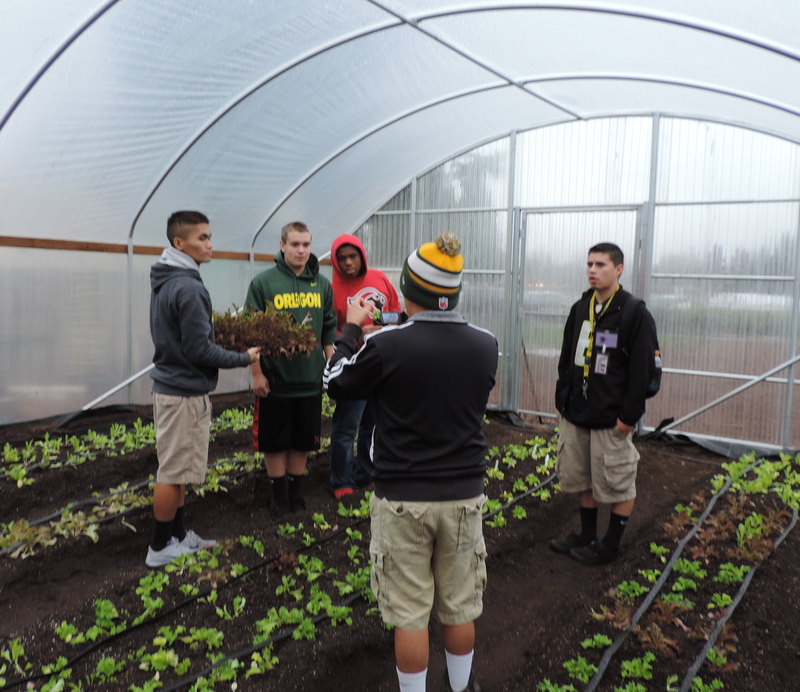 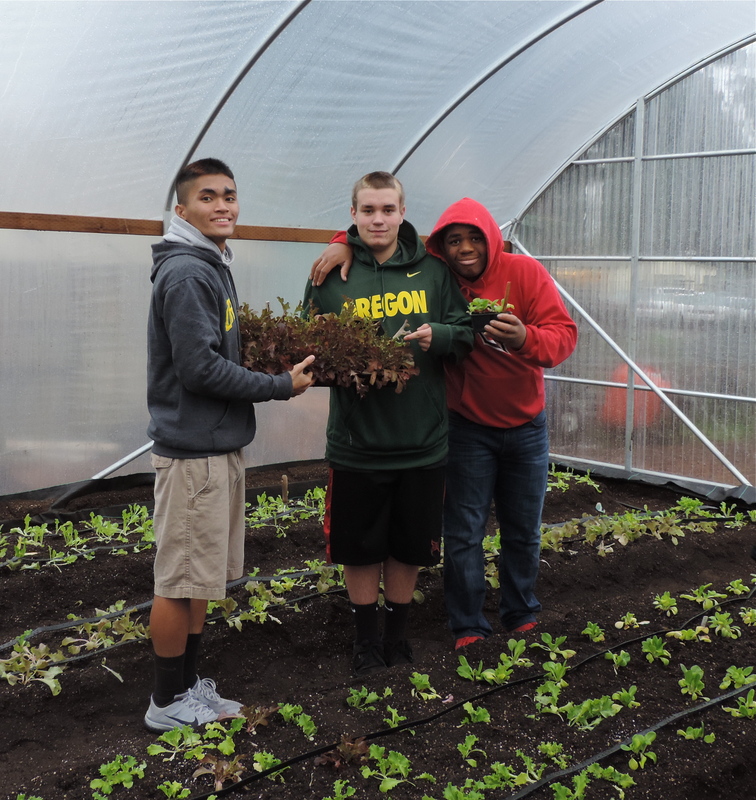 The Garden Program is a hands-on, cross curricular business program that will grow produce year around. 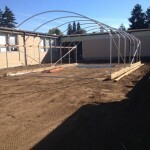 It will provide goods to the school cafeteria and for sale at local farmers’ markets. 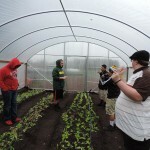 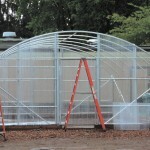 It will operate a modified CSA program and farm stand and sell to local businesses, as well as staff and ODE employees. 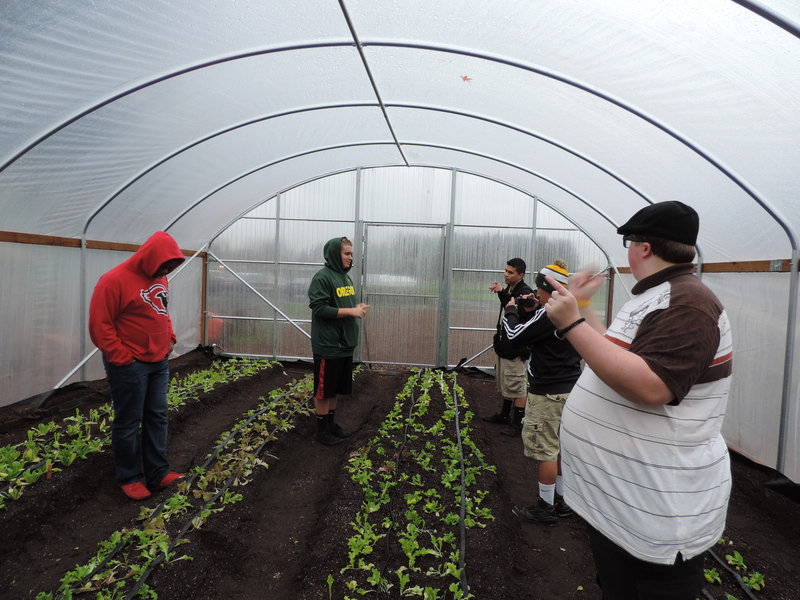 Students will develop skills in the areas of business, food production, nurseries and nutrition.